The CREX020 Series has been discontinued, but superseded by the CREX03 Series. 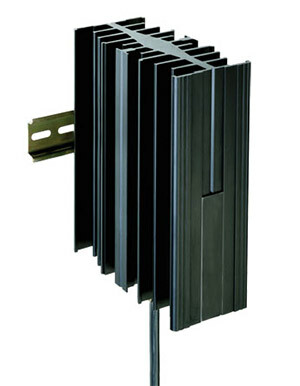 Compact convection heater of temperature class T3 (200 °C max.) for use in areas with explosion hazard. For the prevention of formation of condensation, temperature fluctuations, and for protection against frost in transmitter housings, switch cabinets, enclosures and measuring equipment.